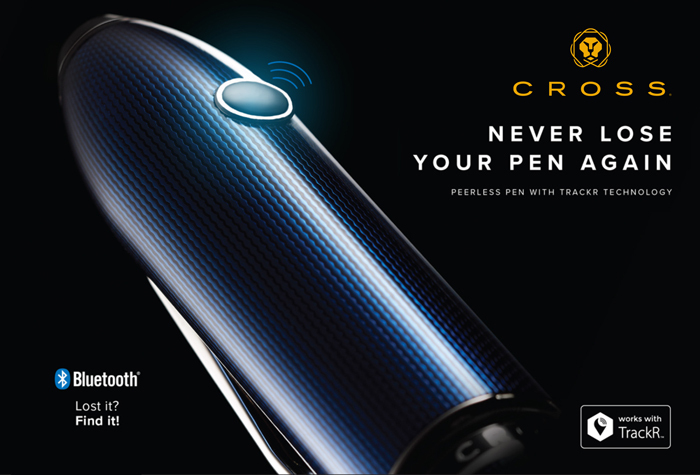 The Cross Peerless Track-R was designed for those who want to enjoy the luxury of a Cross pen without the worry of it getting lost, left behind, or stolen. This stunning wide-profile pen is based on our celebrated Peerless line. Within it is a tracking device that lets you keep tab on your pen’s whereabouts through a suite of tracking features.